Share this safe, supported and sacred place with a small group of like-minded spirits for a healing journey. 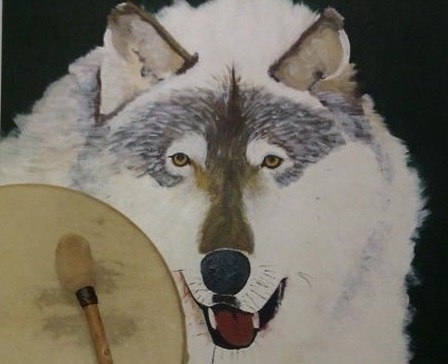 You will be guided to explore a life challenge of your choice before going on a healing drum journey. You will be guided to meet your Inner Coach, and learn to use the Sacred Circle of Whole Consciousness and apply it to your life. 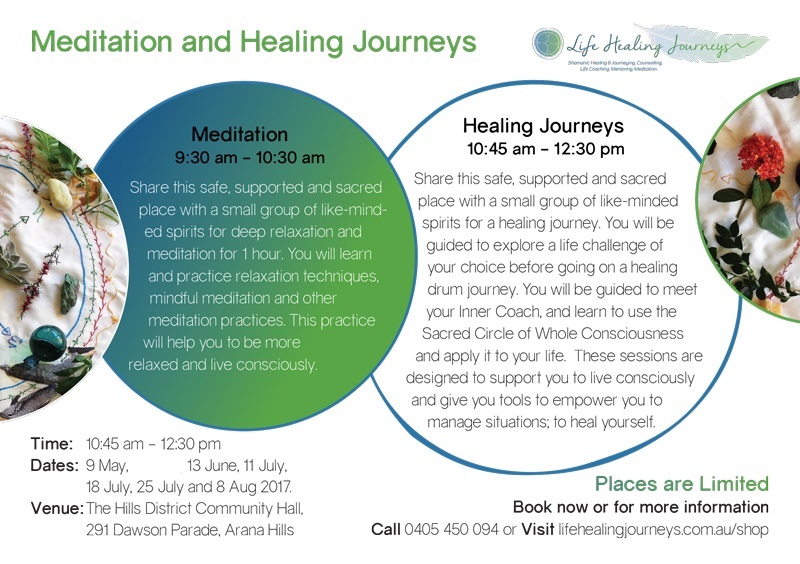 These sessions are designed to support you to live consciously and give you tools to empower you to manage situations; to heal yourself. These sessions follow 1 hour meditation group. You can attend one or the other or both.